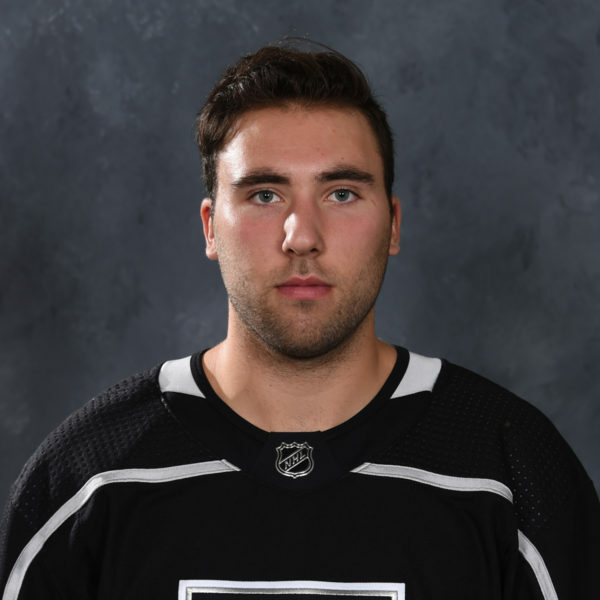 Without throwing too much speculation at the wall to see what will stick, what is known about goalie Jack Campbell is that he was feeling a bit “uncomfortable” physically on Sunday and wasn’t well enough to play against San Diego. 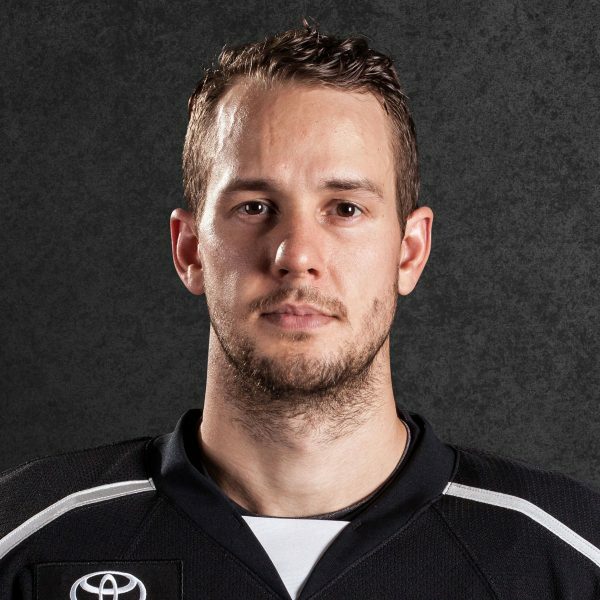 What was evident on Saturday night was late in the second period against San Jose the 24-year-old goaltender was slow to get out of his butterfly position a few times, hunkered down a few times, and when the horn sounded to end the frame he was not putting much weight on his left leg as he skated toward the Reign bench. 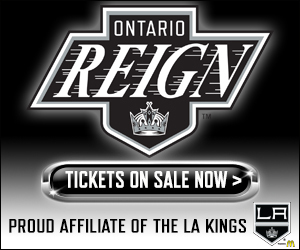 But as Sunday morning came and the Reign faced San Diego at 3 p.m. PT on a quick turnaround, it was rookie Jack Flinn who led Ontario onto the ice for his first AHL game since Oct. 30 and his first game since a start with ECHL-Manchester on Nov. 11. 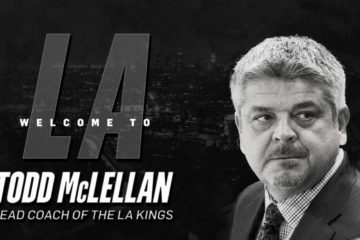 Campbell, who carries a 3-2-1-1 record, 2.99 goals against average and .899 save percentage, has seen limited time in Ontario this early season due to recalls to Los Angeles as a result of their already well-documented goaltending injuries. In times where his or his team’s game has seen lulls in recent past, Michael Mersch has put the weight and the burden on himself. 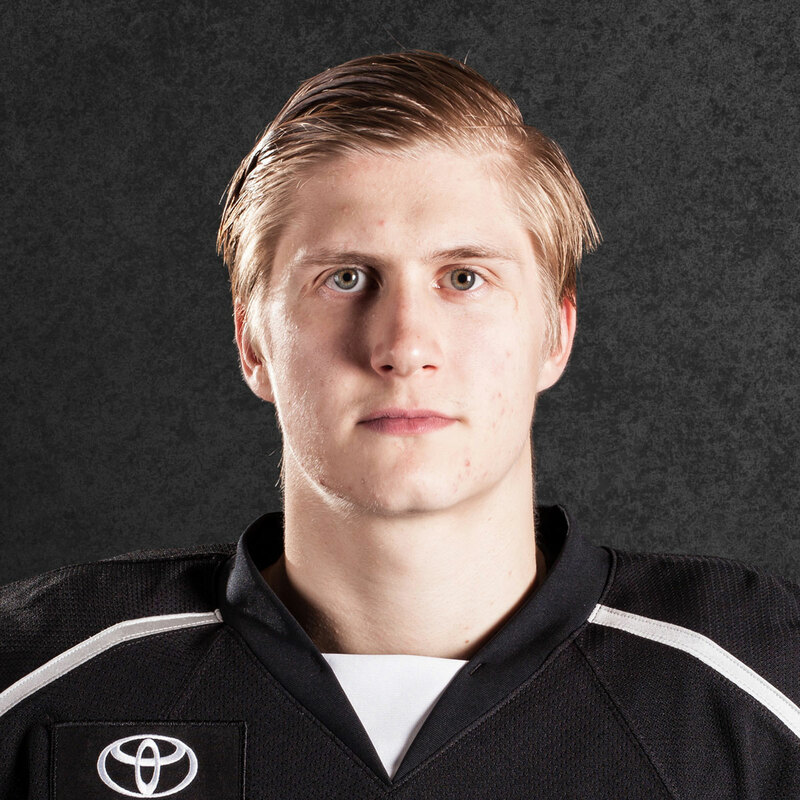 The left winger, who led the Reign with 24 goals a season ago, hasn’t found the back of the net in his last 11. 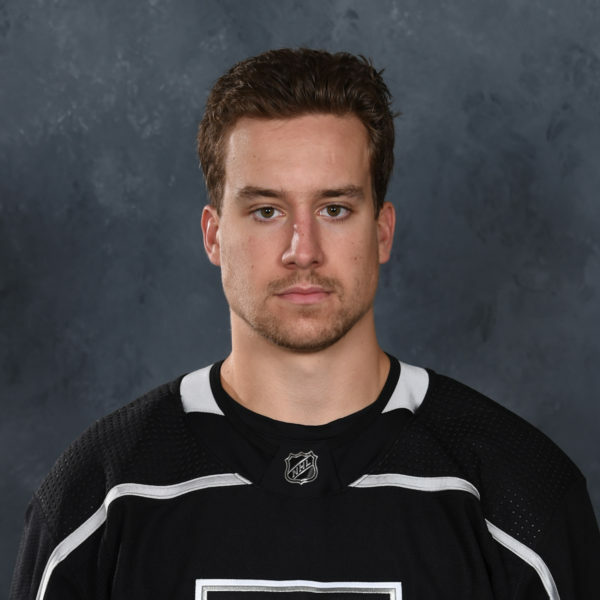 The 6-foot-1, 225-pound Mersch is known for establishing himself in front of the net and using his size to his advantage but after being a late cut out of Kings camp, he’s expecting more from himself. “I think Big Mike pushes pretty hard every night,” Stothers said Sunday. “If you watch our practices he pretty much sets the tone and sets the pace and works hard every game and every practice. One area of note addressed by Stothers after Saturday’s loss to San Jose was the piling up of minors taken by his team. 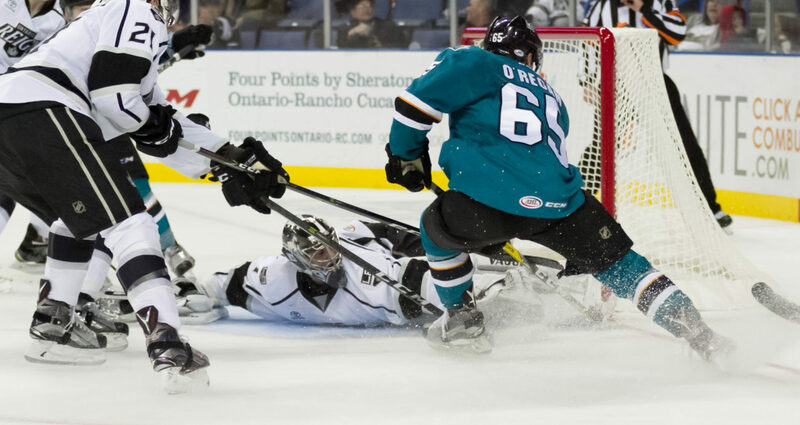 It’s an area that’s been magnified in stretches where power play goals against have cost the Reign games, which was the case in a 5-2 loss to San Jose where the Barracuda converted on their first two man advantages. 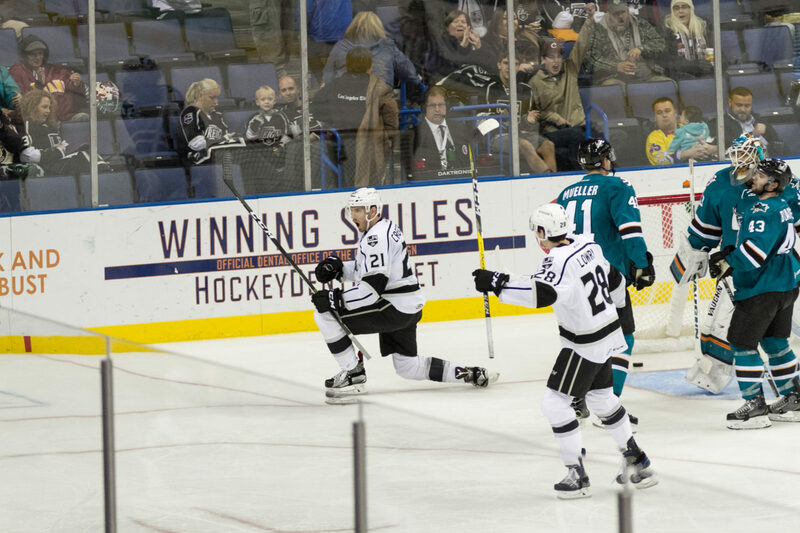 The penalty kill, like the Reign’s season, has featured and up and down results. 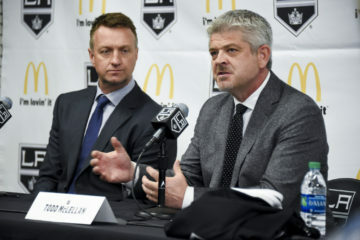 They had a three-game stretch where they were perfect but regardless of PK numbers, the amount of penalties taken has been a thorn in Stothers’ side. More known for his responsible play, faceoff ability and penalty killing, Andrew Crescenzi has five goals through the first 15 games while mostly centering the team’s fourth line. 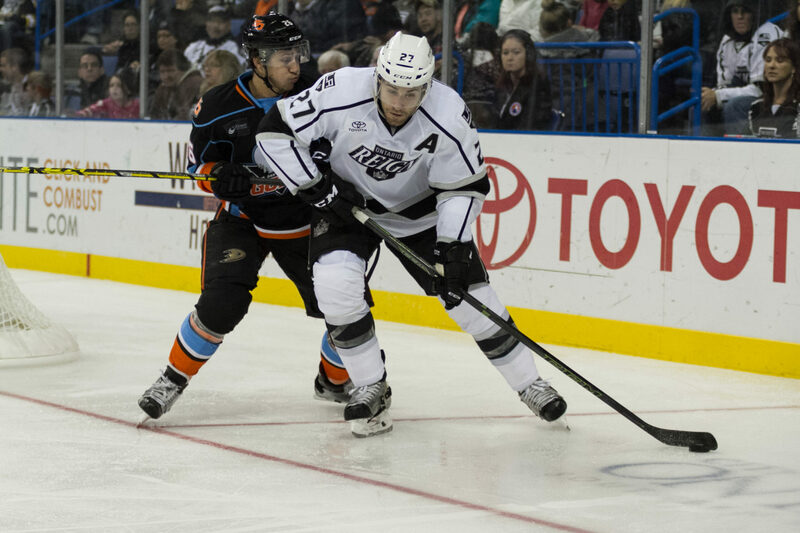 … Veteran T.J. Hensick leads the Reign in goals (6) and is tied for the points lead (12) with Jonny Brodzinski (5-7=12). … Michael Latta, a healthy scratch for the first time on Saturday after being handed a game misconduct Wednesday vs. Stockton for fighting off a faceoff, asserted himself against San Diego, playing with quite a bit of edge and fire that he’s known for without taking a penalty. He leads the AHL with four major penalties and is fifth in the league with 48 PIMs.